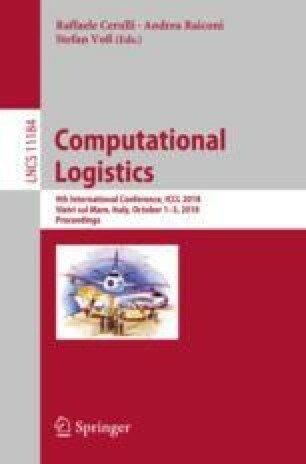 This work presents a Relax-and-Fix algorithm to solve a class of single product Maritime Inventory Routing Problems. The problem consists of routing and scheduling a heterogeneous fleet of vessels to supply a set of ports, respecting lower and upper limits of inventory at production and consumption ports, along with a time horizon. A fixed charge network flow is used to model the problem, and valid inequalities are incorporated into the formulation, providing tight bounds and enabling the Relax-and-Fix algorithm to obtain good solutions in reasonable processing times. Three MIP-based local search procedures are proposed for improving solutions. Tests performed on a set of benchmark instances from the literature show that the solution approach can be effective for solving the problem. The present work was carried out with the support of CNPq, National Council of Scientific and Technological Development - Brazil and the support of FAPERGS, Foundation for Research Support of the State of Rio Grande do Sul.